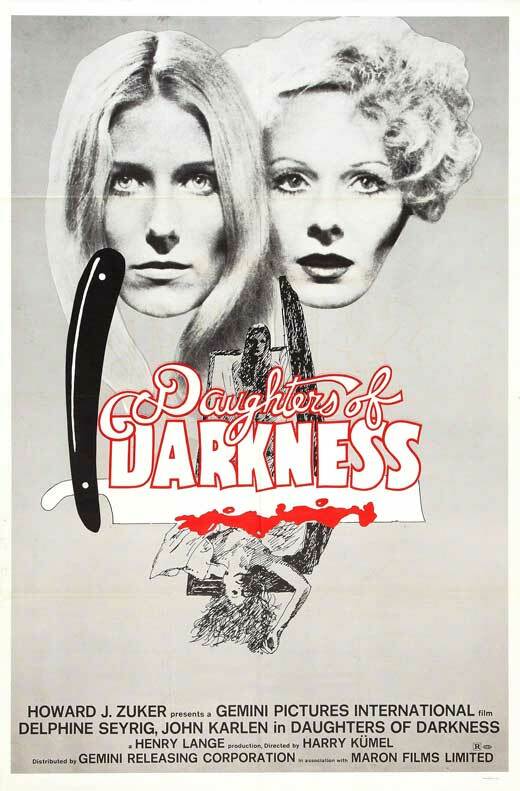 daughter-of-darkness-movie-poster-1990-1020668523 | MOVIE MUSIC INTERNATIONAL. MMI. / CINEMA AND TELEVISION FOCUS. (formely Movie music Italiano). January 14, 2018 520 × 791 TALKING TO THE COLLECTOR (2).